Pattern making uses blocks which are the base patterns for garments such as skirts, pants and bodices. At in2Mode, we specialise in couture sewing which uses a tight-fitting block that is enlarged depending on the garment to be made. This course is the foundation course of the Professional Program, consisting of five separate modules. Shorter classes are offered for home sewers or professionals who want to learn a specific type of pattern making. No experience is required to commence Module 1 (which is a prerequisite for Modules 2-5). Students may choose a study pattern that involves attendance between half and 4 days per week during term. 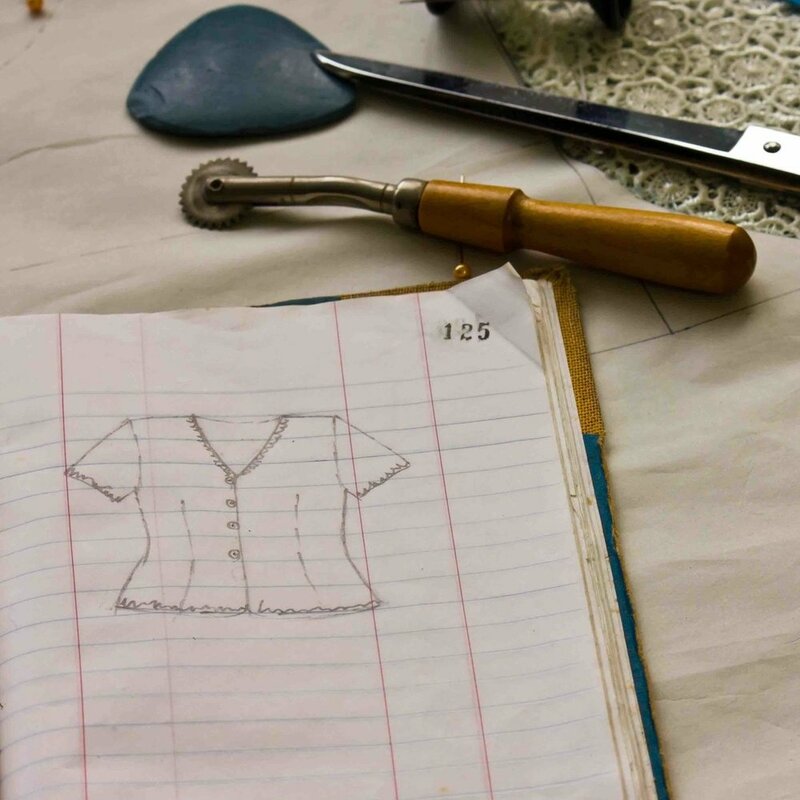 This course is based on our professional program and is taught in modules that are designed to build your skills and ability to handle more complex garments as you progress through the course. The course is based on a set curriculum, but there's flexibility in terms of the patterns and blocks that you create, based on whether you're more interested in the custom or commercial clothing markets. Patternmaking uses blocks which are base patterns for garments including skirts, bodices, dresses and pants. The school specialises in couture sewing which uses a tight fitting block that is enlarged depending on the garment to be made. This style of block development suits dressmakers undertaking custom work. For those wanting to undertake commercial work, and are only designing in specific size ranges, the blocks can be adjusted to be more specialised and include base fittings and features such as collars, sleeves and cuffs. 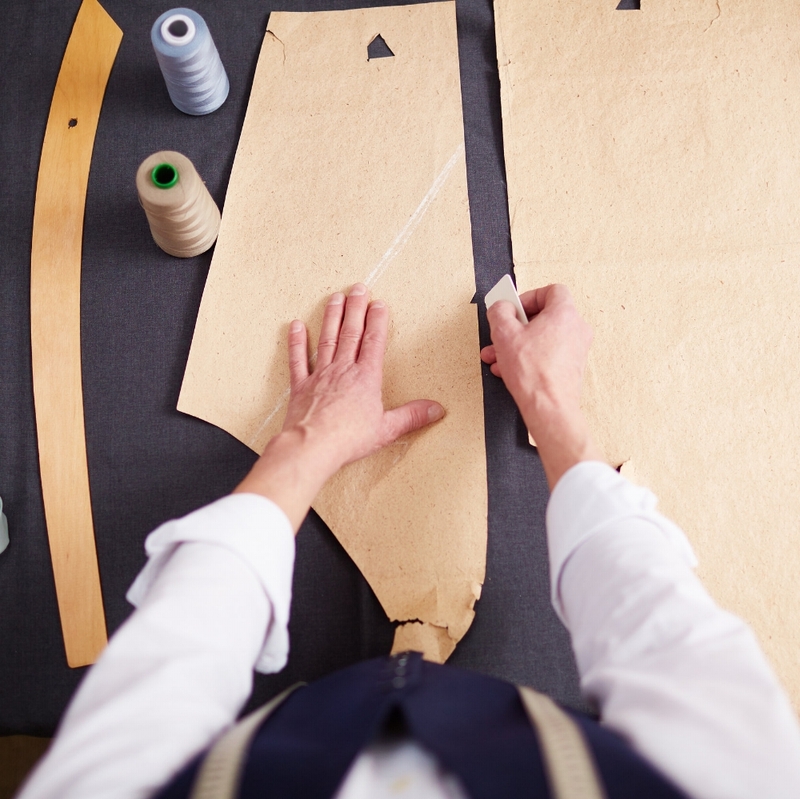 A pattern is not considered complete until a sample is sewn and the pattern tested for fit. Students have the option to learn commercial, high end, ready to wear or couture sewing techniques while undertaking the patternmaking course. Those learning couture techniques will also be taught the patternmaking skills to design the underpinnings associated with couture dressmaking. The first module is designed to give you enough skills to start patternmaking your own designs whilst simultaneously learning how to tackle more complex garments taught in the later modules. The first module is a prerequisite to the latter modules. Dresses and uncomplicated evening wear. Shirt and blouse variations using advanced techniques.